Our client is a profitable multicultural company , looking for IT talent to join their inhouse team. Knowledge of Windows Operating System. Linux familiarity is an advantage. 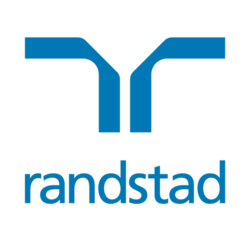 Interested parties please press "Apply Now" below or come visit our website at Randstad HK. For more details, feel free to contact Hannah Chow at 2232 3452.